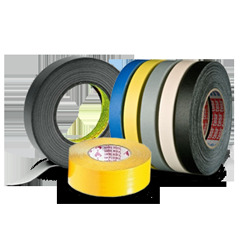 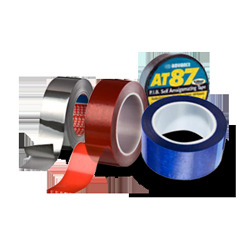 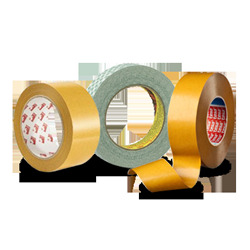 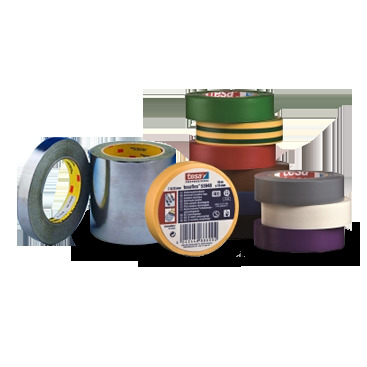 Embossed paper book binding tape has an initial high tack adhesive and is designed for applications such as books, cheque books, pads, and similar. 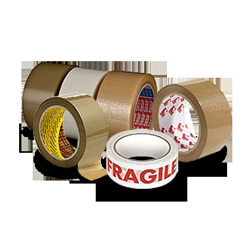 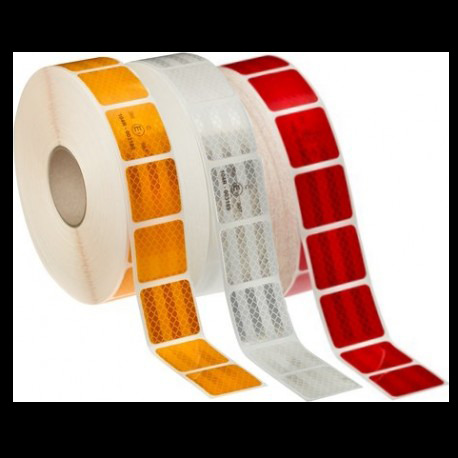 Gummed paper tape is a water activated tamper evident carton sealing tape which ensures pack integrity, providing security against pilferage, contamination and counterfeit products. 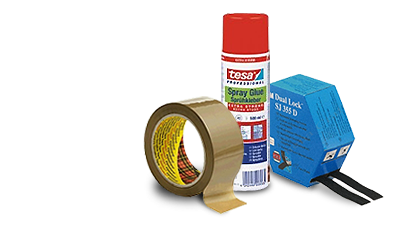 It is even effective on dusty and partially filled cartons. 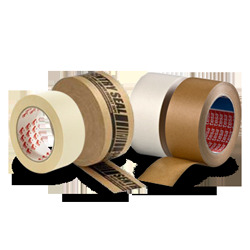 Gummed paper tape is a water activated tamper evident carton sealing tape which ensures pack integrity, providing security against pilferage, contamination and counterfeit products. 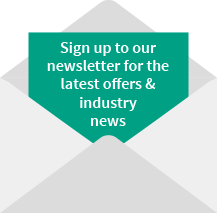 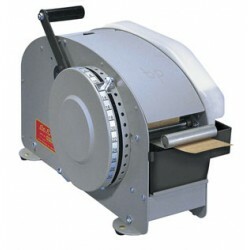 Economical option for low volume usage and entry level applications. 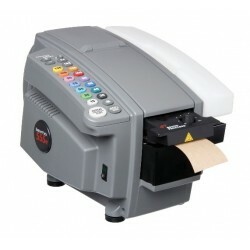 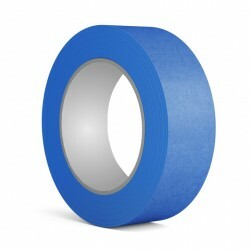 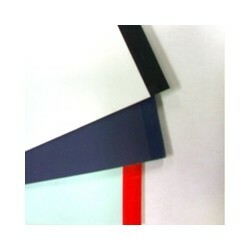 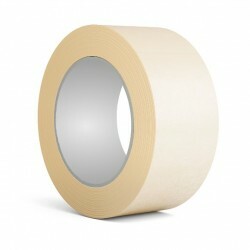 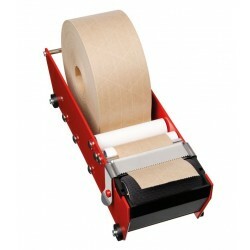 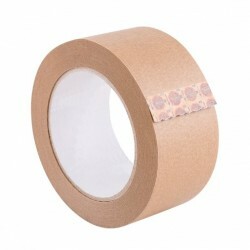 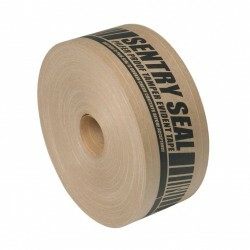 Dispenses up to 30" (76 cm) of tape with one stroke - more with multiple strokes.